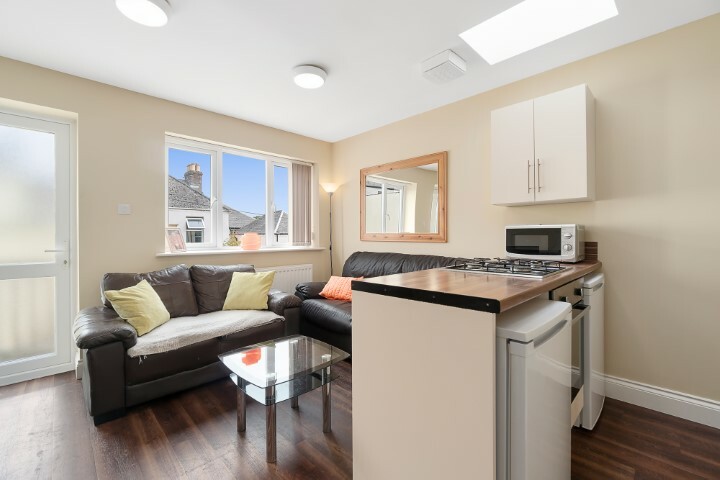 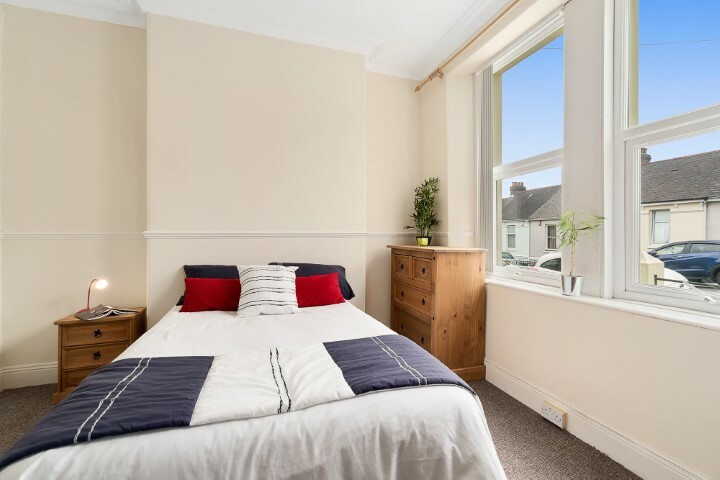 Check out this 5 bedroom student house on Ivydale Road, Plymouth! 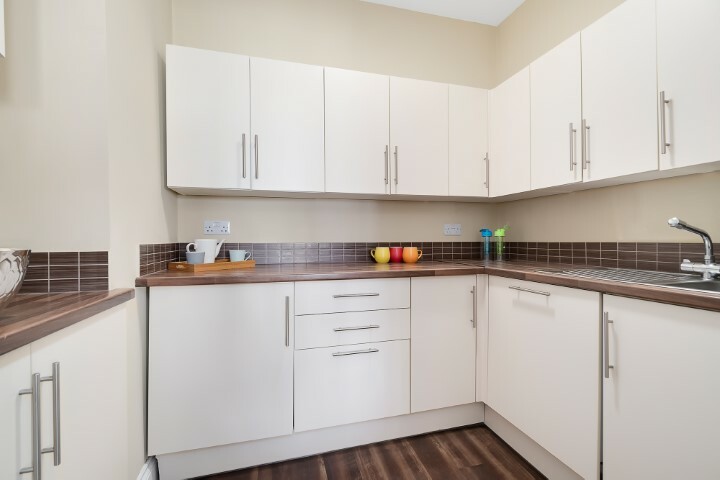 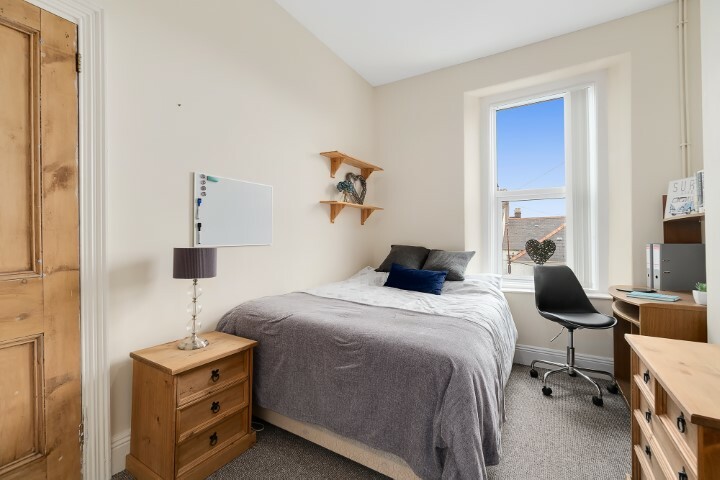 Are you after a stunning five bed home with the perks of your own private garden, large bedrooms, great communal space and parking for your cars? 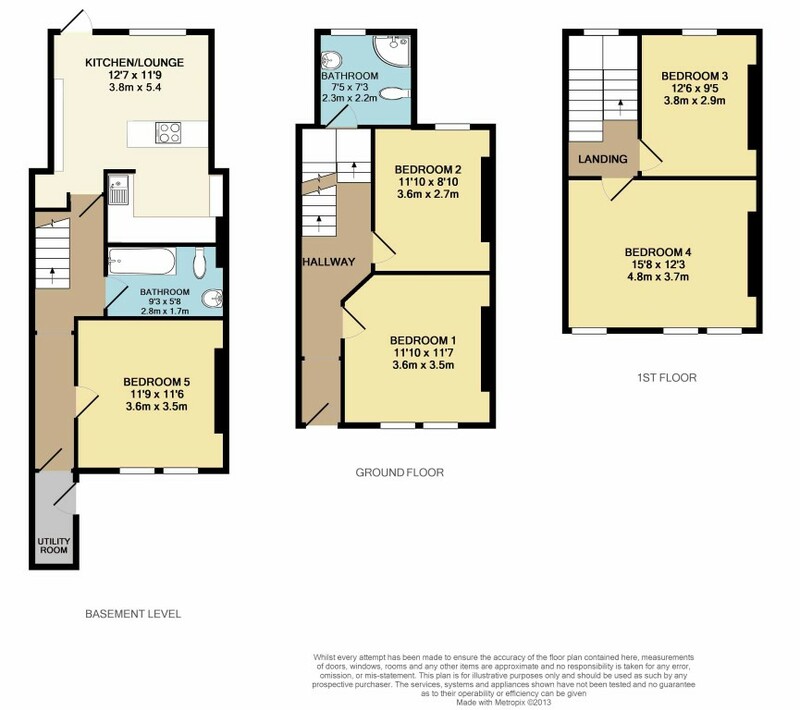 If so then this massive five bed house is the one for you! 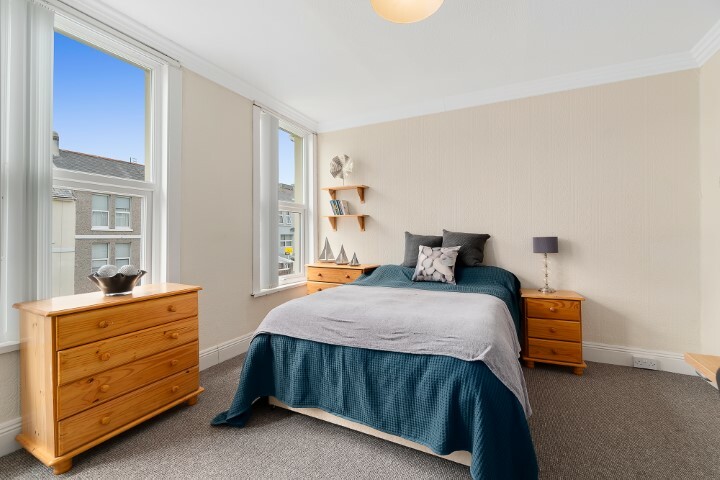 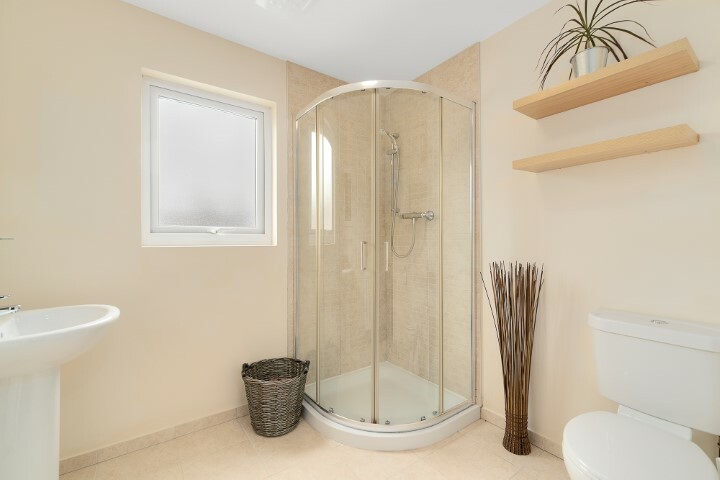 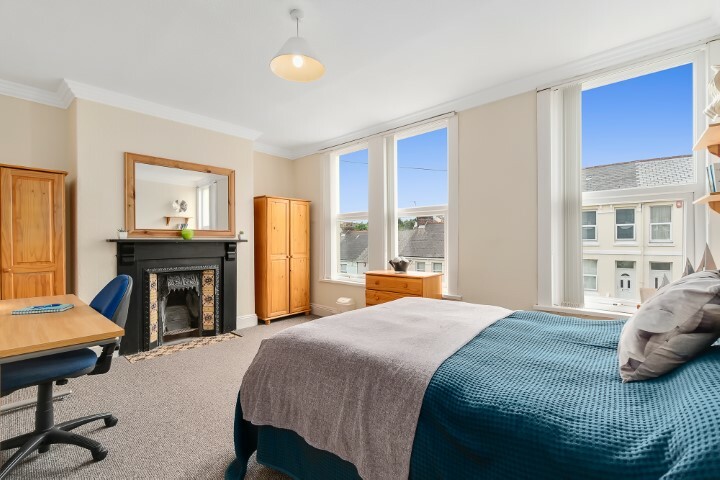 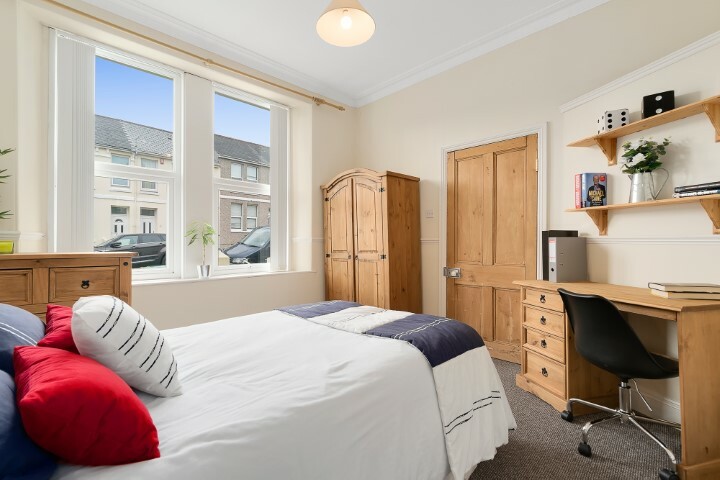 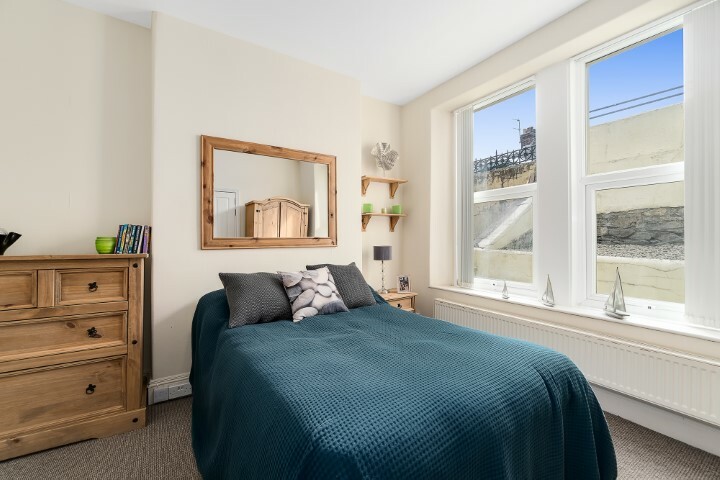 Set over three storeys, the property boasts 2 luxury bathrooms, 5 large bedrooms (each contain a double bed, desk, wardrobe, bedside table and drawers) and a private patio to the rear of the property. 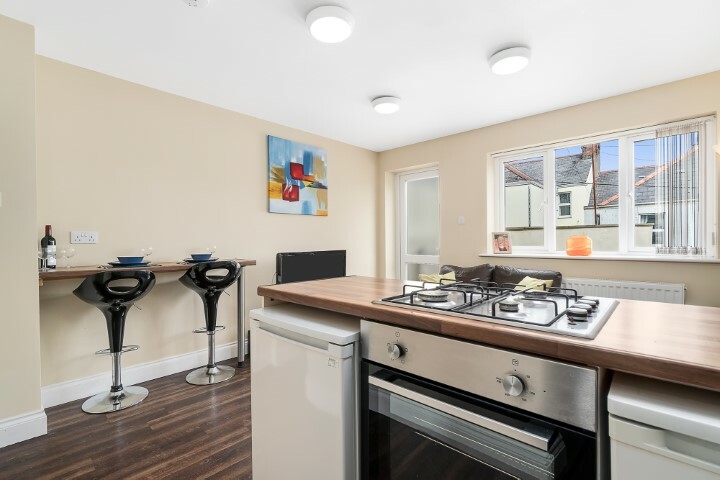 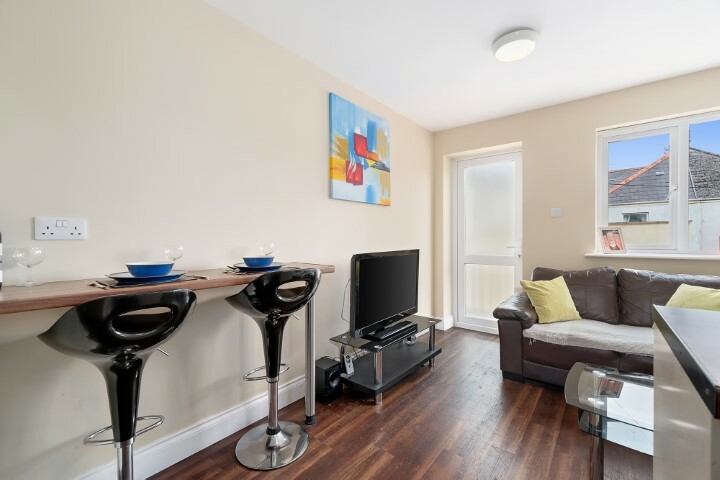 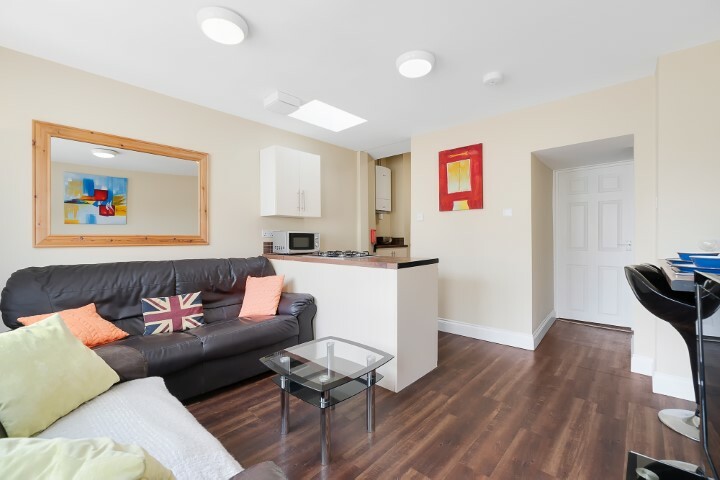 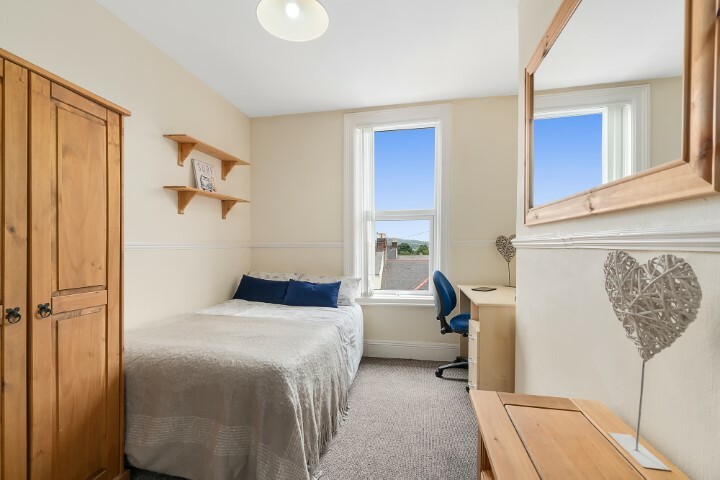 This property is on a residential street so it is much quieter than your standard student location. 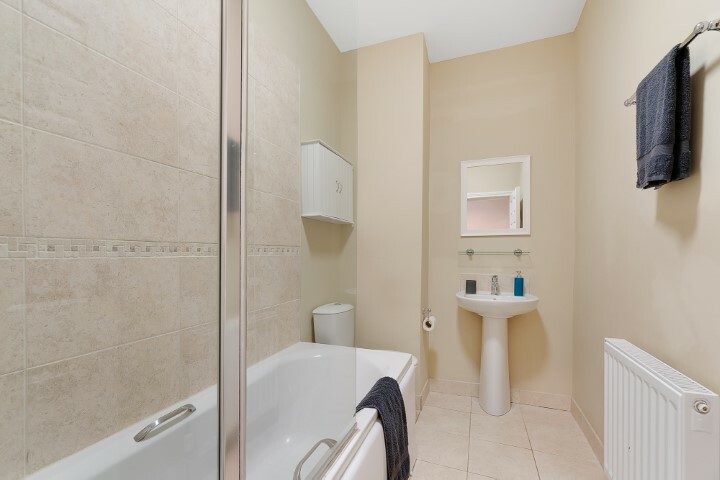 It is close to local shops and all the amenities that you could need!